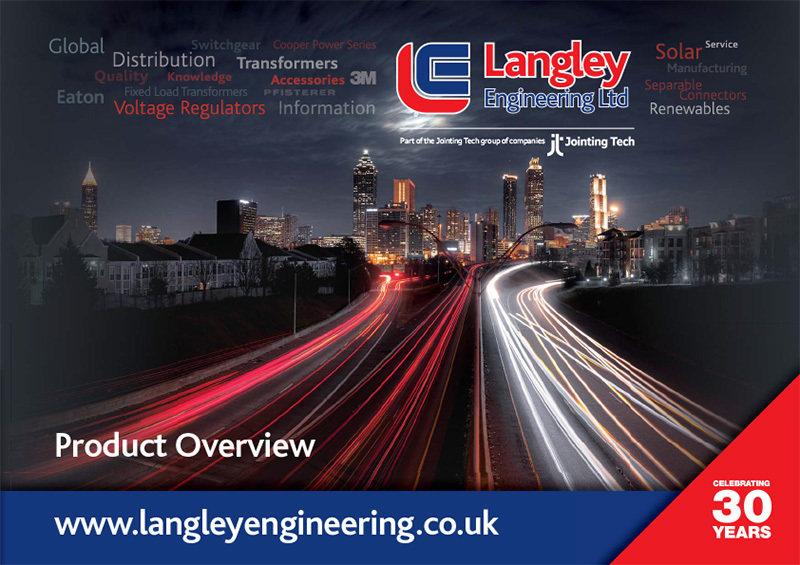 Langley Engineering are global market leaders, supplying medium voltage (MV) electrical distribution equipment and accessories into the specialist power market for more than 30 years. Our product portfolio is distributed globally from our Head Office in Theale, Reading where we have been based for more than 30 years. We have distribution agreements in place with some of the most trusted names in the electrical distribution industry which allows us to get the best products at the best prices, and pass both on to you. Here at Langley Engineering we are dedicated to providing unparalleled technical knowledge, quality products and a level of service and commitment to your projects that you can trust. We strive to exceed your expectations and work alongside you to continually deliver the best solutions in even the most challenging power projects.